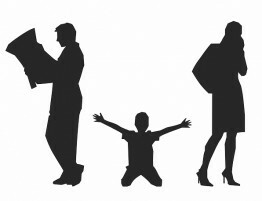 When someone with a child from a previous marriage gets married to a new spouse, each person involved must go through a transition period in which the step parent gets acclimated to their new role. During this period, it may be difficult for the child or even the parent to accept their new spouse as an important part of their child’s life and the parent may say or do things to remind their new spouse that they are not the parent. However, it is important for the parent to make their spouse feel like a welcome part of both theirs and their child’s lives. Sometimes parents may say things to their new spouse regarding their children such as, “You aren’t their real parent,” but these kinds of statements can be very offensive to a step parent. Step parents value their relationships with their new spouse’s children just as they value their relationship with their spouse and it is important for the parent to help their spouse establish a relationship with the children and play an integral role in their lives. When a parent does or says things to remind the spouse that they are not the real parent, it can be detrimental to their relationship with the spouse as well as their relationship with the children. The best way for a parent to establish this relationship with their new spouse and children is to openly communicate with the spouse about their role as a step parent. If a parent and their spouse are having trouble communicating, a family therapist can help them confront the issue to better establish their roles. 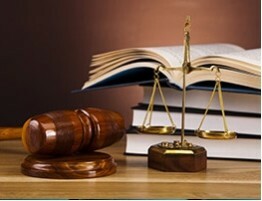 The attorneys at Allen Gabe Law, P.C. 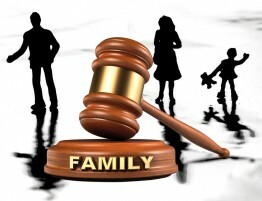 have expertise in matters dealing with family law and can provide legal assistance for divorces, child custody, domestic violence, alimony support, and pre and post nuptial agreements among other areas concerning family law. 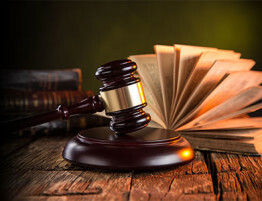 We are dedicated to handling each family law case with the utmost sensitivity and ensuring the best possible outcome especially when children are involved. Contact Allen Gabe Law, P.C. 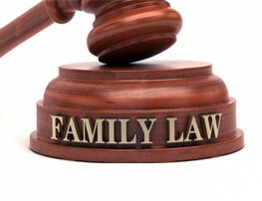 for legal guidance concerning family law.